PhotoOp was born out of the vision of Nathan Gindi, who most proudly describes himself as a dad. 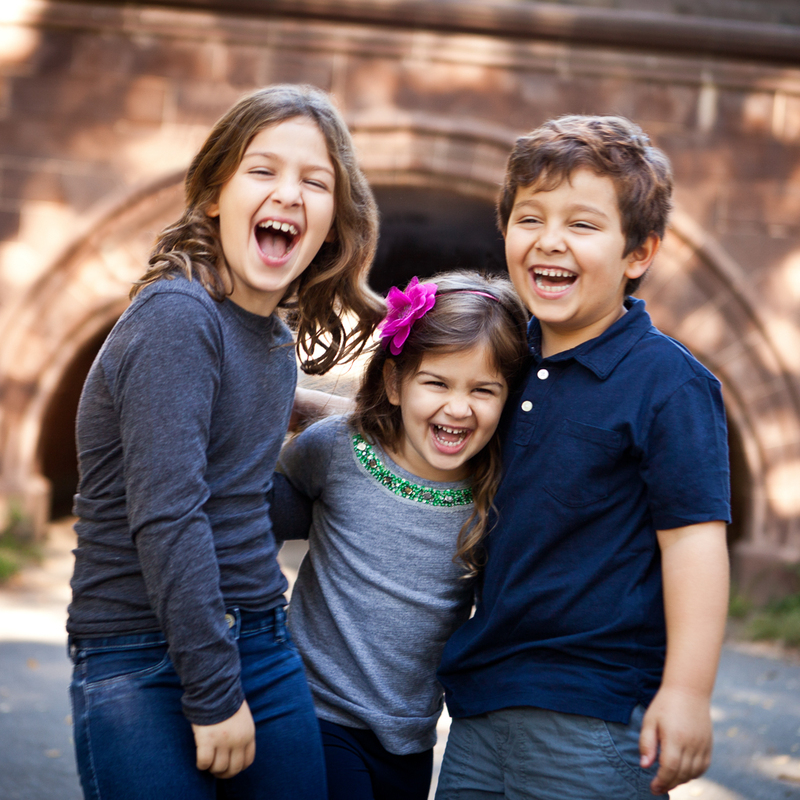 A former real estate lawyer and admittedly not a photographer, Nathan founded PhotoOp out of a need for a photo-studio in Manhattan that specialized in families and children, offered talented and fun photographers, and provided fabulous photos. More important, Nathan continues to drive the importance of exceptional customer service and adapting to the needs and expectations of our customers. Our first location opened on the Upper West Side in 2011, and our second location on the Upper East Side in 2012. Look for more of us throughout the tri-state area in the coming years. Copyright © 2013 PhotoOp, LLC.